A ramen restaurant from California is making its Dallas-Fort Worth debut: Jinya Ramen Bar, which was founded in Tokyo in 2000, will open its first branch in the Dallas area in Irving, at the sleek new Water Street mixed-use development going up in Las Colinas near 114 and O'Connor Road. A spokesperson confirms that Jinya will open right after the first of the year. 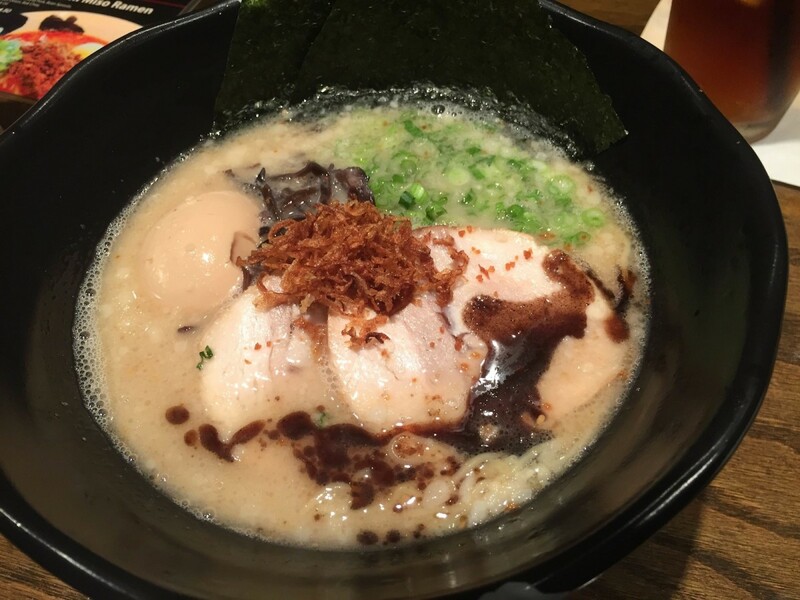 Jinya serves an authentic rendition of ramen in a casual, trendy atmosphere. There are currently 20 locations in the United States, including six in Texas: five in Houston, where the chain made its Texas debut in 2014; and one in Austin, which opened in 2016. Jinya was founded by Tomonori Takahashi, whose father had owned an isakaya-style restaurant named Jinya, and he decided to carry on his father's dream. Takahashi opened his first Jinya in Tokyo in 2000. When he saw the need for authentic ramen in the United States, he decided to set up shop in California and opened the first location in Los Angeles in 2010. 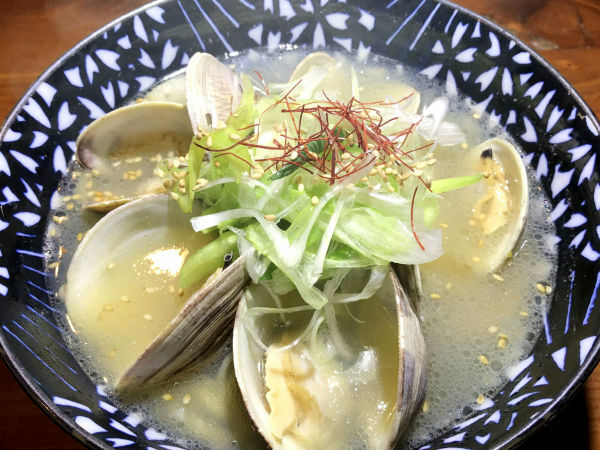 Jinya's ramen starts with a rich broth and house-made noodles. You add toppings, from tender pork chasu to poached egg to fresh garlic. The menu also has bao buns and other tapas, sake, and beer. They tout the fact that they use Fuji water and subject their noodles to a special process before they're cooked and served. 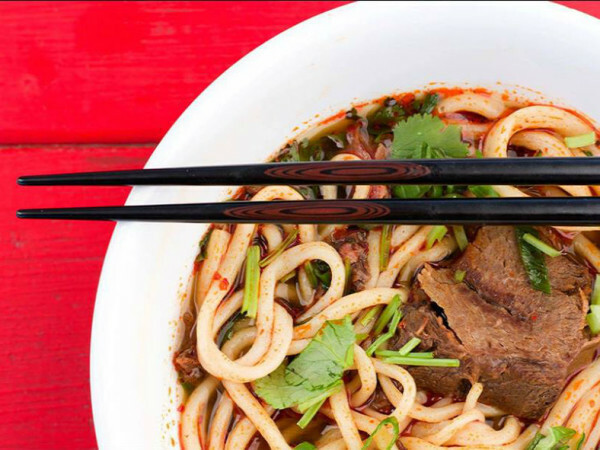 "Meticulously aged for three days to maximize their flavor, Jinya Ramen Bar's noodles are made fresh daily and crafted to sink perfectly in your bowl with thick noodles for some broths and thin noodles for others," the chain says. There are three broth options: pork, chicken, and vegetarian broth, as well as spinach noodles. The Water Street development is a massive mixed-use project bringing residences and retail to Las Colinas, which has previously been known as a business district. It'll bring shops, restaurants, and hundreds of apartments to a site overlooking Las Colinas' Lake Carolyn. 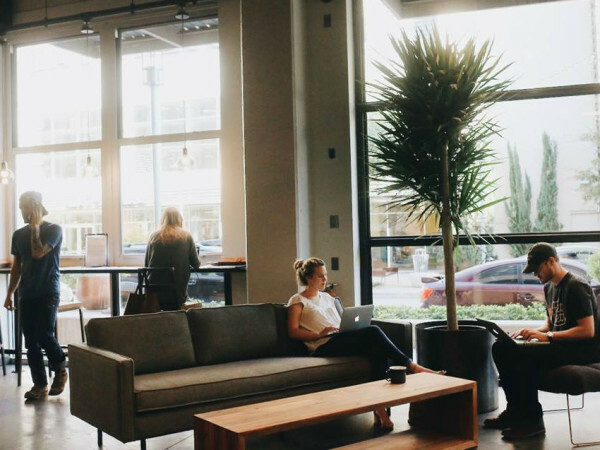 Apartments are already open, with rentals ranging from 700-square-foot studios to three-bedroom homes. It's walking distance from the DART Rail station and a few blocks from the Toyota Music Factory. Many more restaurants are in the works.